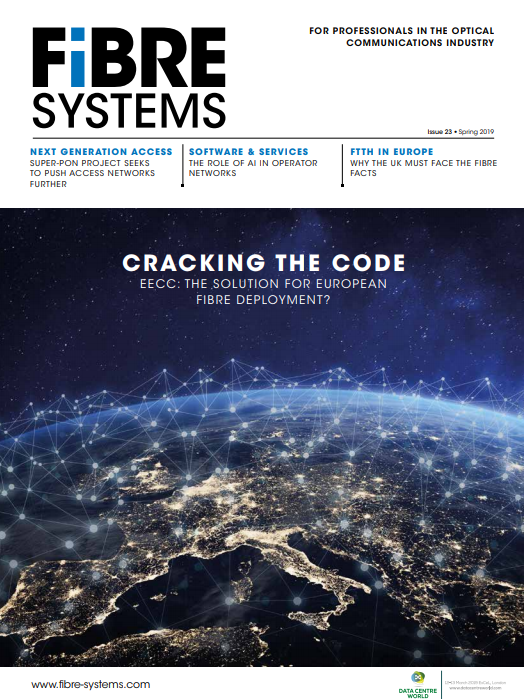 Italian service providers are building new infrastructure to support national initiatives aimed at improving digital connectivity. In the last few weeks, Alcatel-Lucent has been the beneficiary of this activity, winning a pair of deals to supply 100G optical transport equipment in Italy. This week, Alcatel-Lucent has been selected by Tiscali – one of Italy’s leading alternative telecom companies – to deploy a 100G terrestrial optical backbone infrastructure and upgrade existing submarine links. The new agile optical network, using Alcatel-Lucent’s 1830 Photonic Service Switch (1830 PSS), will allow Tiscali to increase both data capacity and data transmission speeds in response to growing demand for high-bandwidth video and Internet services from existing business customers and consumers, as well as from its new public administration customers. Alcatel-Lucent will also upgrade two submarine cable links between Olbia in Sardinia and Civitavecchia, on the Italian peninsula, and between Cagliari in Sardinia and Mazara del Vallo in Sicily. The existing unrepeatered submarine links based on the Alcatel-Lucent 1621 Submarine Link Extender (SLE) will be upgraded with 100G technology. The project is scheduled for completion by October 2015. Earlier this month, Alcatel-Lucent reported that it has been selected by Telecom Italia to help the Italian national provider transform its core and metro network with 100G technology. Telecom Italia will also deploy Alcatel-Lucent’s 1830 PSS, its packet-optical platform that enables service providers to simplify and accelerate the introduction and management of new services in order to meet growing capacity demands. The reconfigurable optical add-drop multiplexer-based (ROADM) architecture enables automated provisioning of wavelengths at optical nodes, resulting in the ability to remotely configure and reconfigure the bandwidth. Through this approach, traffic demands can be dynamically met, boosting both network scale and efficiency. “To be selected by a leading operator such as Telecom Italia for the evolution of its transport network towards 100G and beyond, confirms our technology leadership in the IP and optics domain,” Loiola commented.